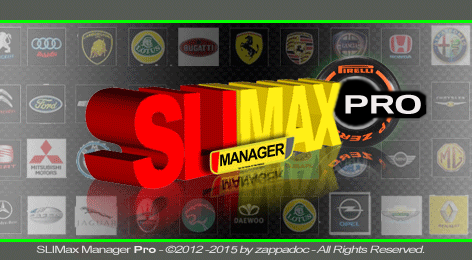 [NEW] SLIMax Manager Pro v3.4.4 is out! 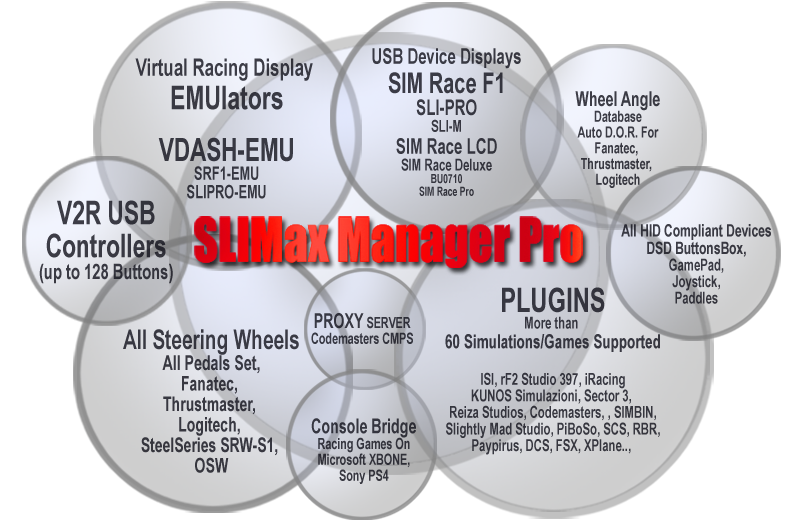 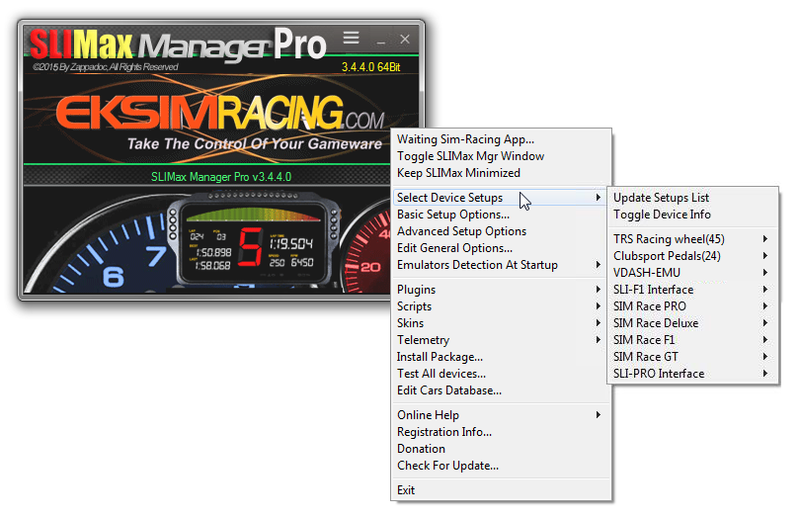 SLIMax Manager Pro v3.4.4 is out! 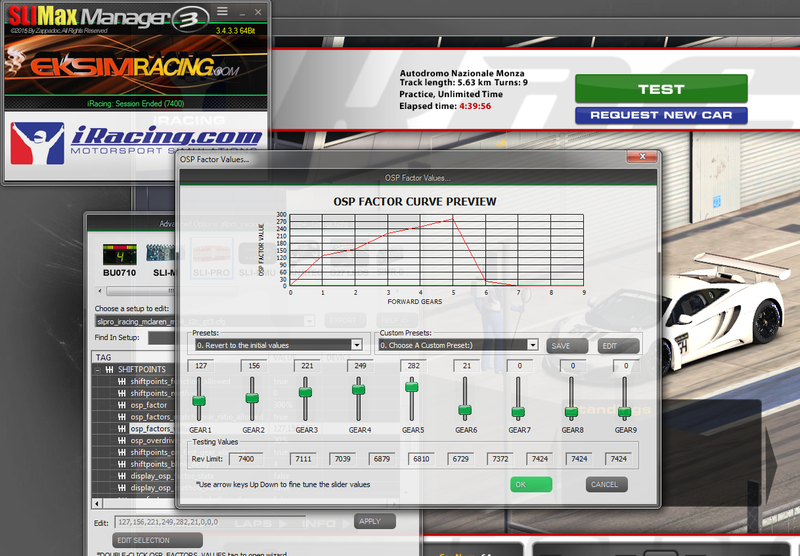 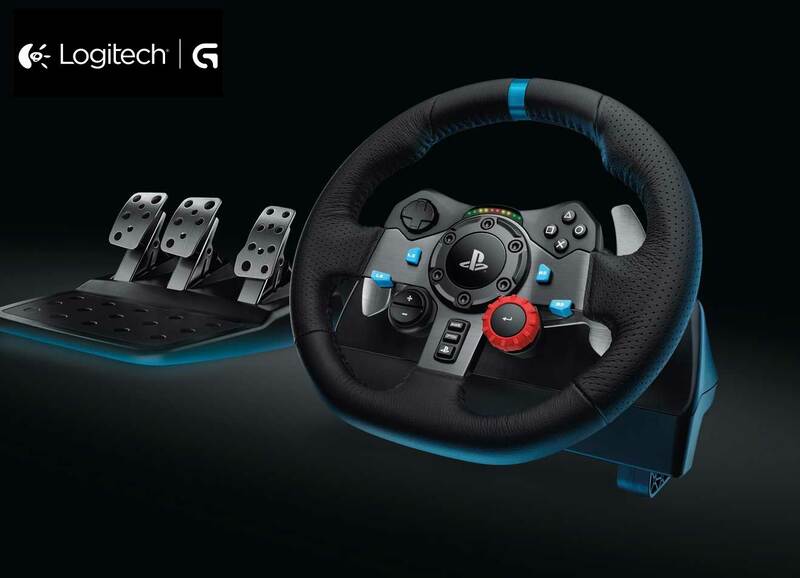 The update is free for all current registered users.